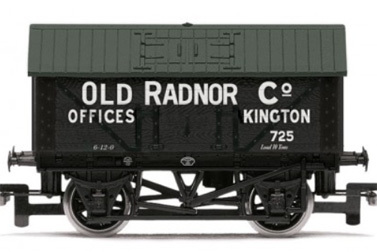 Rudd/Clam/Tope Departmental Wagon, three pack, British Rail. 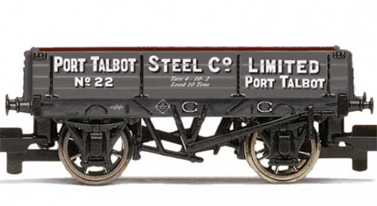 RailRoad Yeoman Aggregates, PTA 102T Bogie Tippler Wagon. 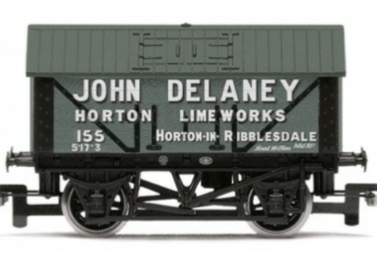 HEA Hopper Wagon, EWS three pack. 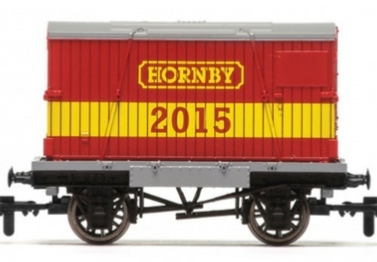 HEA Hopper Wagon, Hornby 2018. 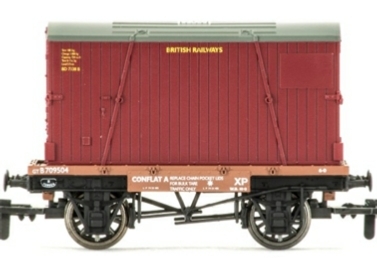 BR Railfreight, HEA Hopper Wagon, 361188. ZUA 'Shark' Ballast Plough Brake Van, EWS. 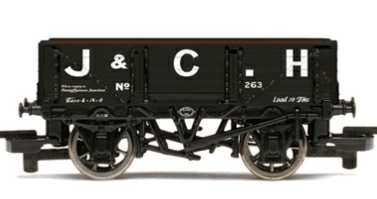 YGB 'Seacow' Bogie Ballast Hopper Wagon, EWS. 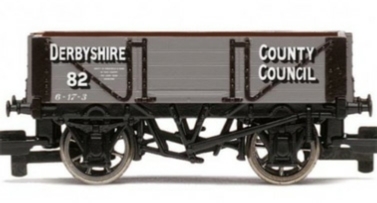 YGB 'Seacow' Bogie Ballast Hopper Wagon, Mainline. 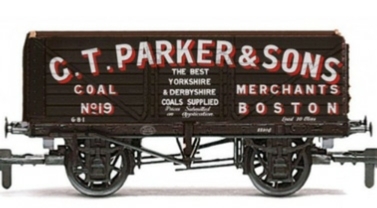 21T Hopper Wagon, National Coal Board. 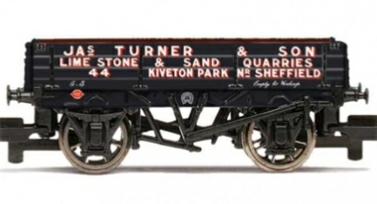 21T Hopper Wagon, British Rail. BR, Dia. 1530 Cattle Wagon, S52347. British Railways (Ex SR) '53904' 10t Cattle Wagon. Box Vans, three pack, London Midland. BR, Dia.064 'Toad E' 20T Brake Van E178614. BR, Dia.064 'Toad E' 20T Brake Van E175712. 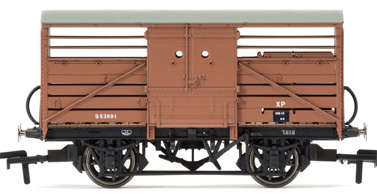 LNER, Dia.034 'Toad B' 20T Brake Van 140526. SR Dia 1530 Cattle Wagon '53768'. SR Dia 1530 Cattle Wagon '53767'. 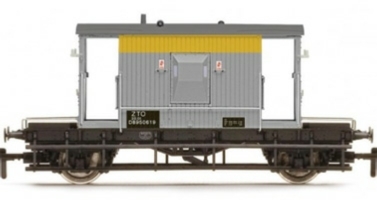 BR Dia 1529 Cattle Wagon 'B891214'. 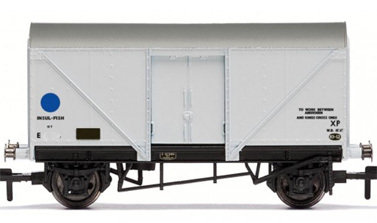 BR Dia 1529 Cattle Wagon 'B891313'. 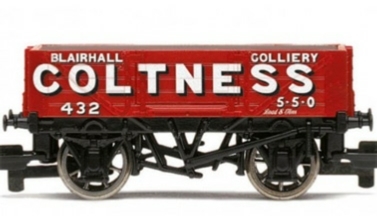 21t Hopper Wagon Coalite Fuels. 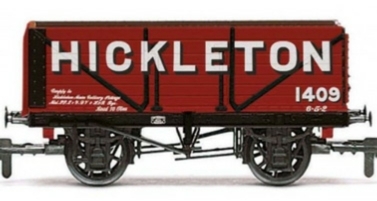 20 Ton Tank Wagon, ICI - Three Wagon Pack. 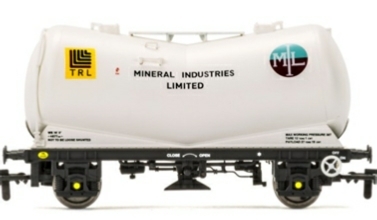 Triple Pack of ex-LMS BR 20T Coke Hopper Wagons. Llanfair PG. 2016. LWB Open Wagon. 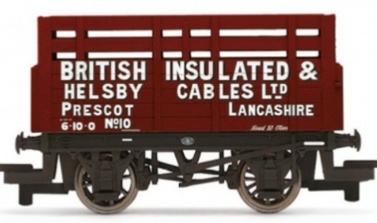 Conflat A and BR Container Wagon. 12T Vent Van. SR Brown. No.44811. Departmental ZBA No. DB 972328 'Mainline'. JAs Turner & Son No. 44. Morten & Storer No. 18. Port Talbot Steel Co Ltd. No 22. BR Grey 'Iron Ore' No. E253564. 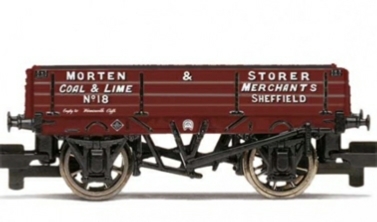 Pack of 3, 5 Plank open wagons, BR Brown. G.T. Parker & Sons, Boston. 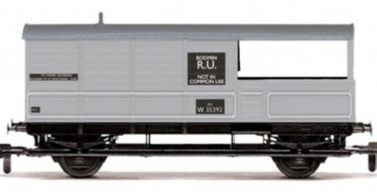 Logan Sons & Co Ltd.
BR Blue Spot Fish Van (E87087). 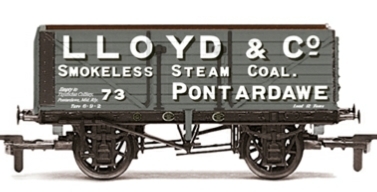 'Penwyllt Silica Works' 4 Plank Wagon. 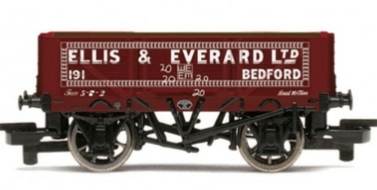 Victor Blagden & Co. Ltd.
'Ellis & Everard' 4 Plank Wagon. BR Shunters Truck "Hallen Marsh"
GWR Shunters Truck 94956 "Fowey"
40th anniverary Hornby 'year' wagon. 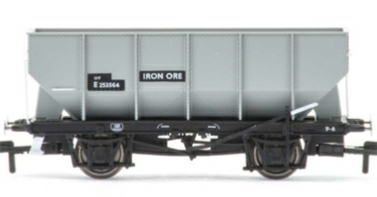 RailRoad Car Transporter Bogie Wagon, with 6 cars.